The E. J. Mims house on Main Street, Edgefield, will be on tour for the first time. The list of sites is long and rich with the show of homes, churches, and historic venues that involve also special artisans of the area. 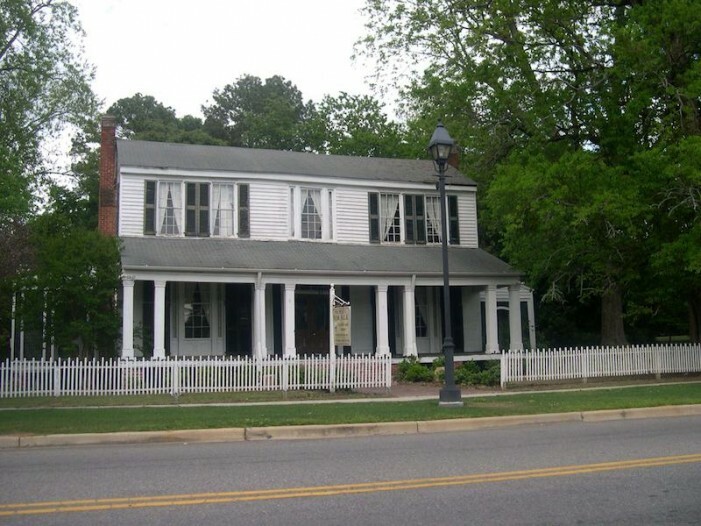 It is an opportunity for local citizens as well as tourists from outside the county to be reminded of Edgefield’s antiquities and historic contributions – and where we are now in promoting our history. Tickets may be purchased through the Discovery Center (803-637-3833 or 637-2233). They may also be purchased there the day of the tour. 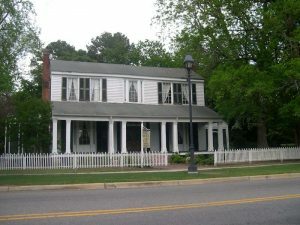 Among the sites are: The Discovery Center, Oakley Park Museum, Magnolia Dale House Museum, E. J. Mims House (first time), Edgefield Courthouse, St. Mary’s Catholic Church, John Kemp Antiques, Halcyon Grove, Willowbrook Cemetery, Trinity Episcopal Church, East Hill, Scout Gray House, Darby Plantation, Marshland and Gardens, Old Edgefield Pottery, Village Blacksmith, Ike Carpenter’s Stand. One Response to "Spring Tour of Homes and Historic Sites"